Thank you to those that were able to join us for one of our THREE Community Coffee sessions this month! Because we cannot expect everyone to attend all THREE sessions we will be sharing a summary of the collective notes from ALL sessions each month. We will also share some highlights from conversations between Dr. Bute and our guests. 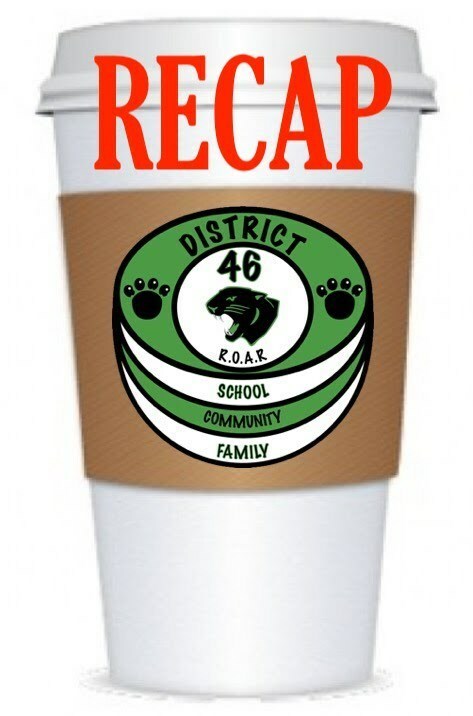 You can find an archive of all Community Coffee "Recaps" on the left sidebar under "Quick Links" > "Comm. Coffee".